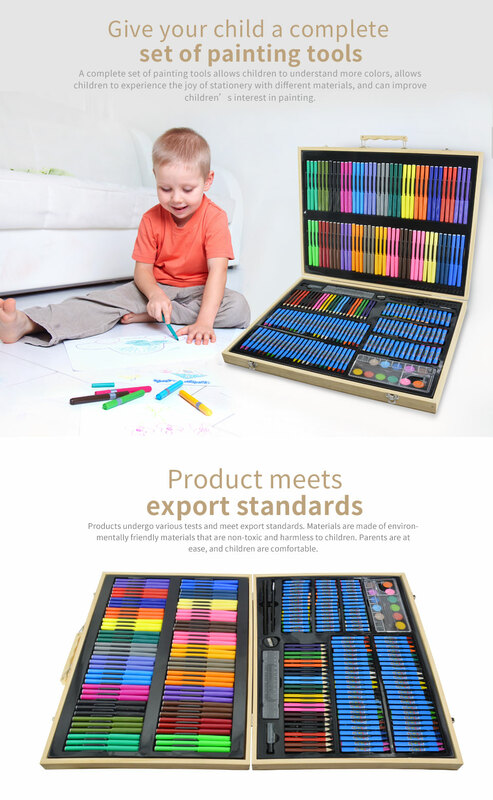 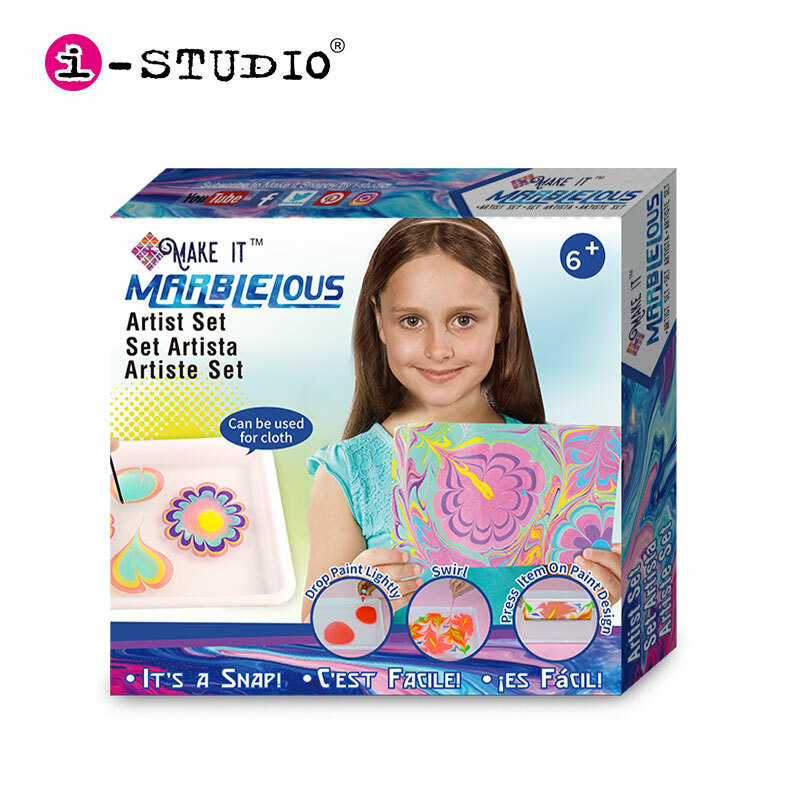 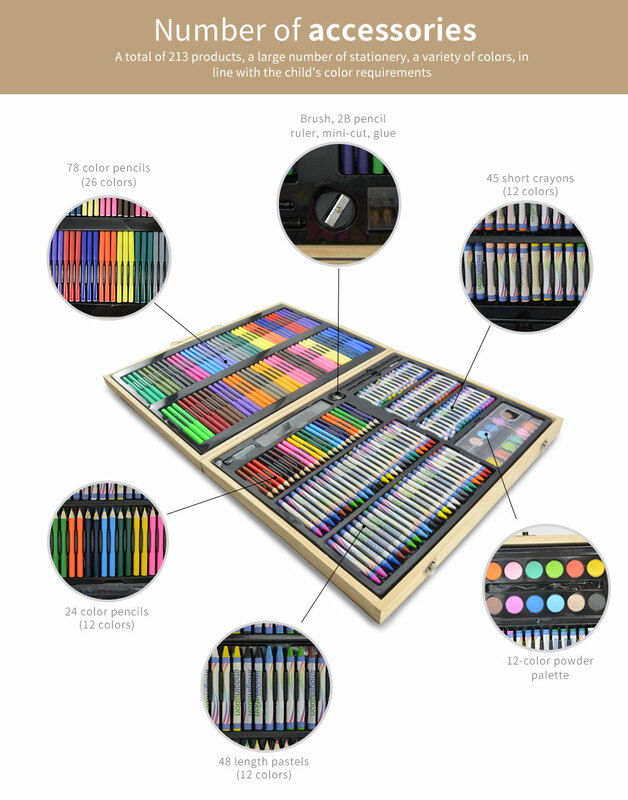 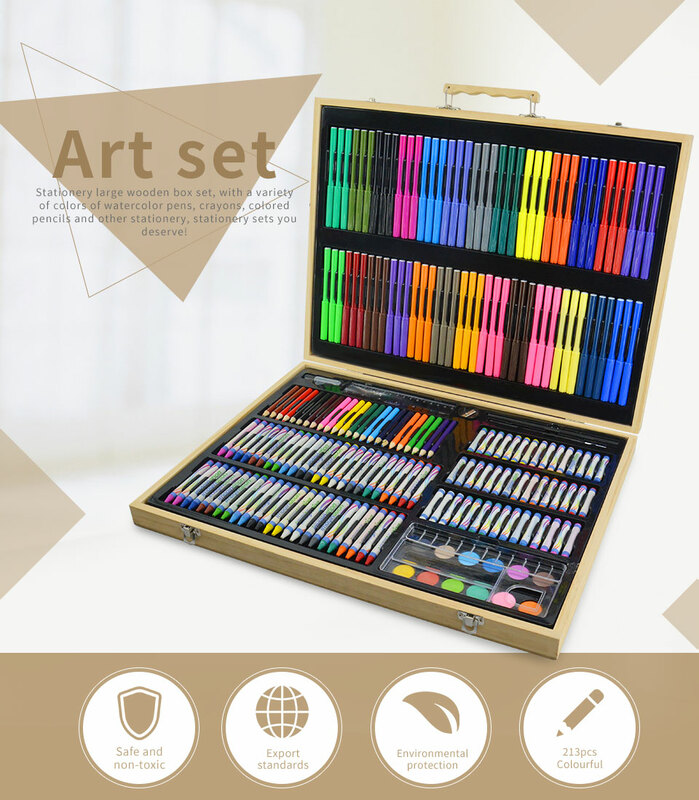 This deluxe art set with lots of art supplies for drawing, painting and more . 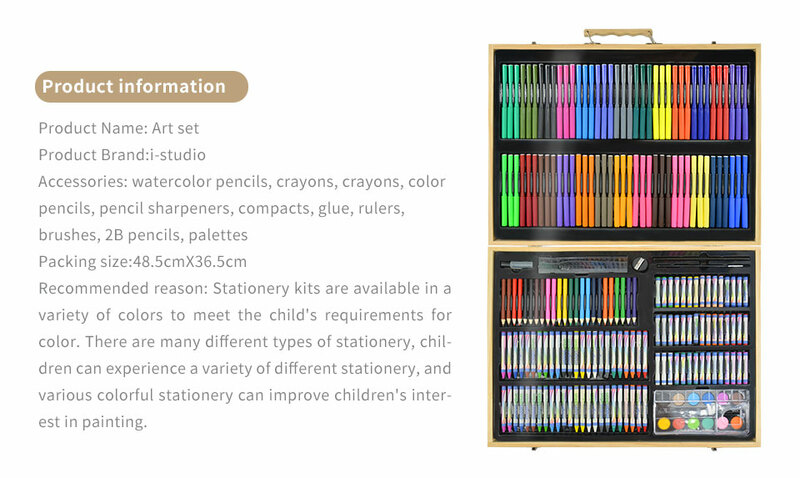 1 : Help kids keep things clean & organized . 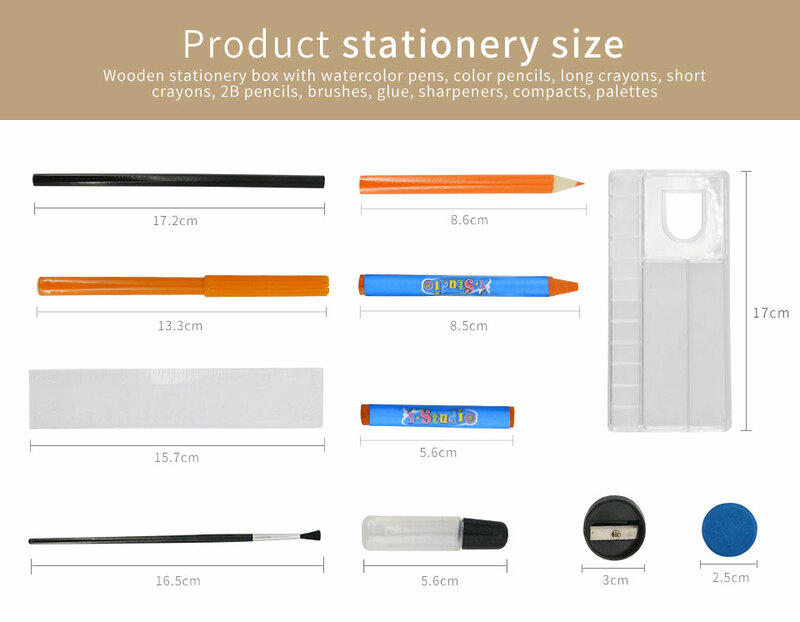 2 : Portability. 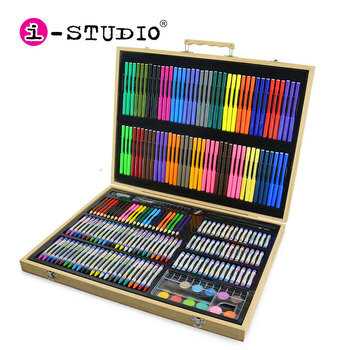 Makes a great birthday gift. 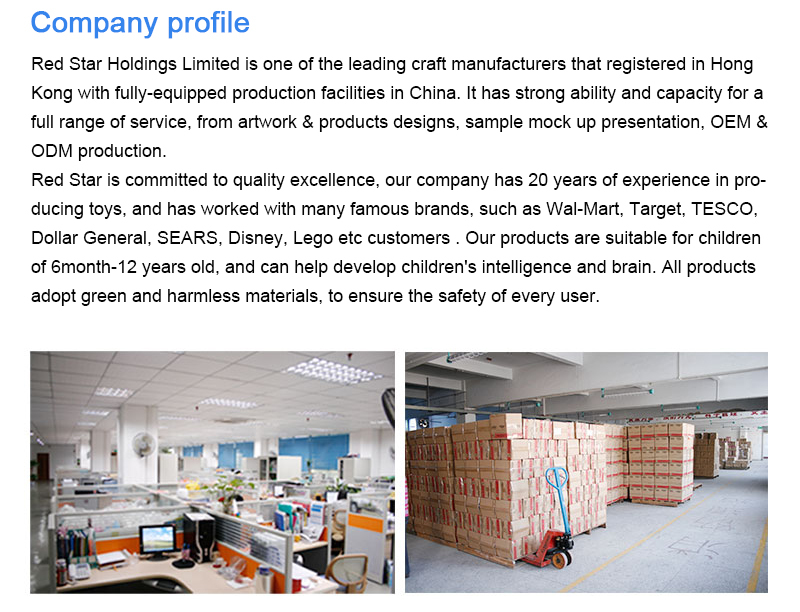 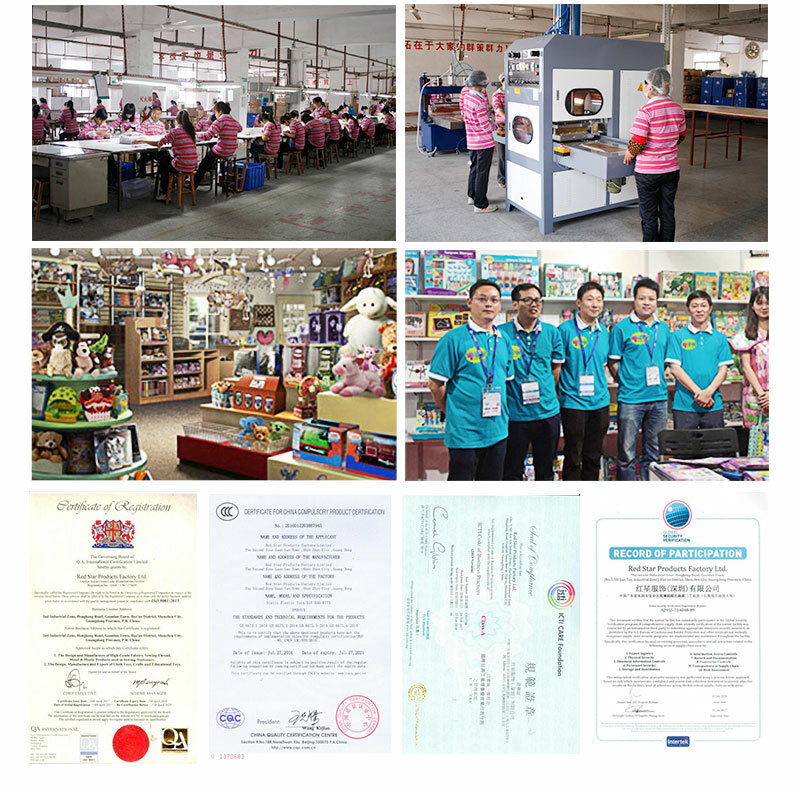 3 : Manufacturer, competitive price . 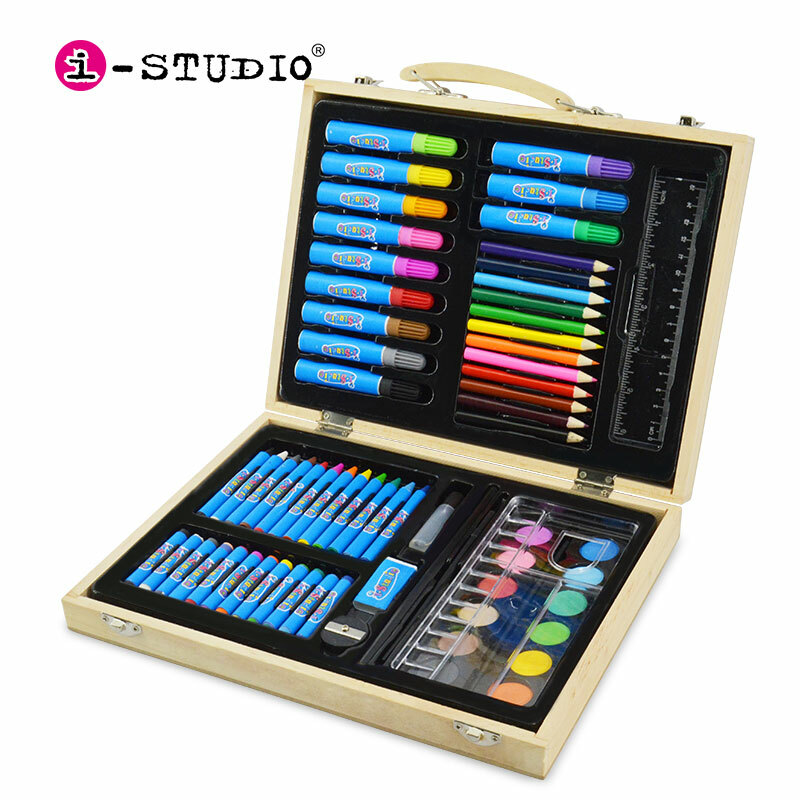 Q: What kind of materials of the art set ? 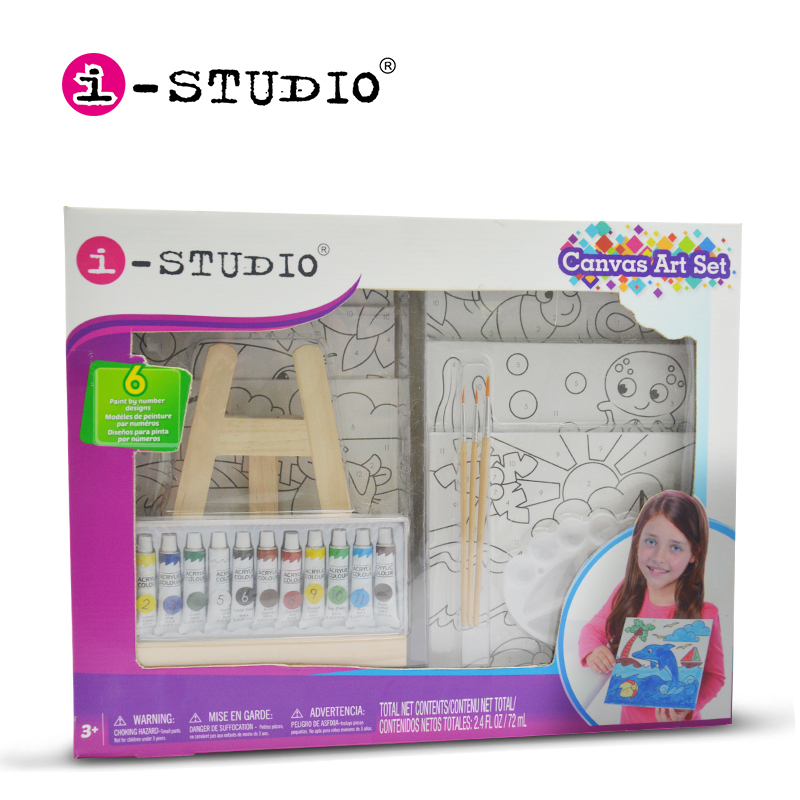 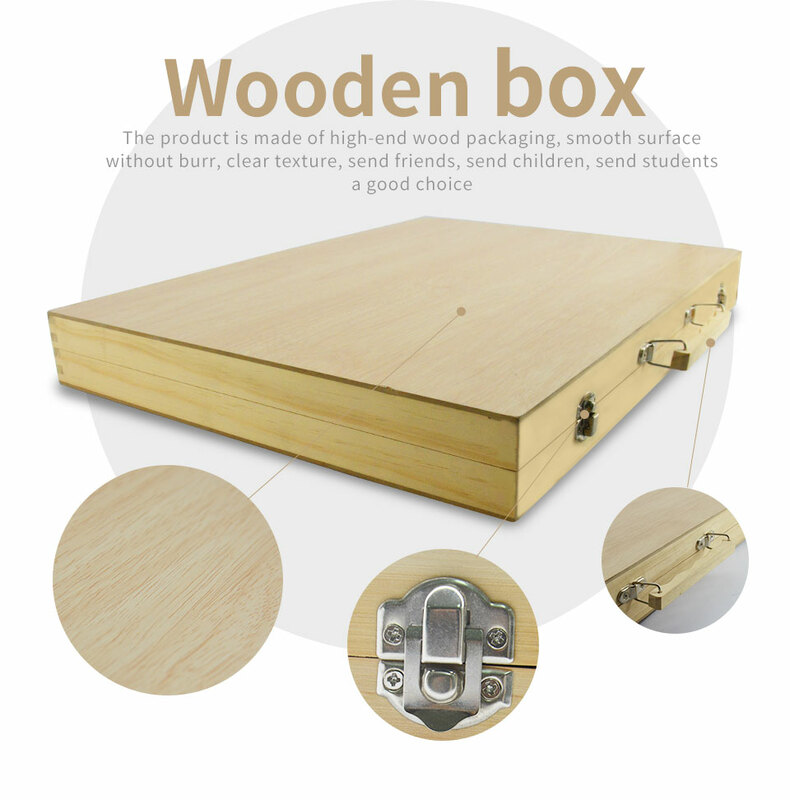 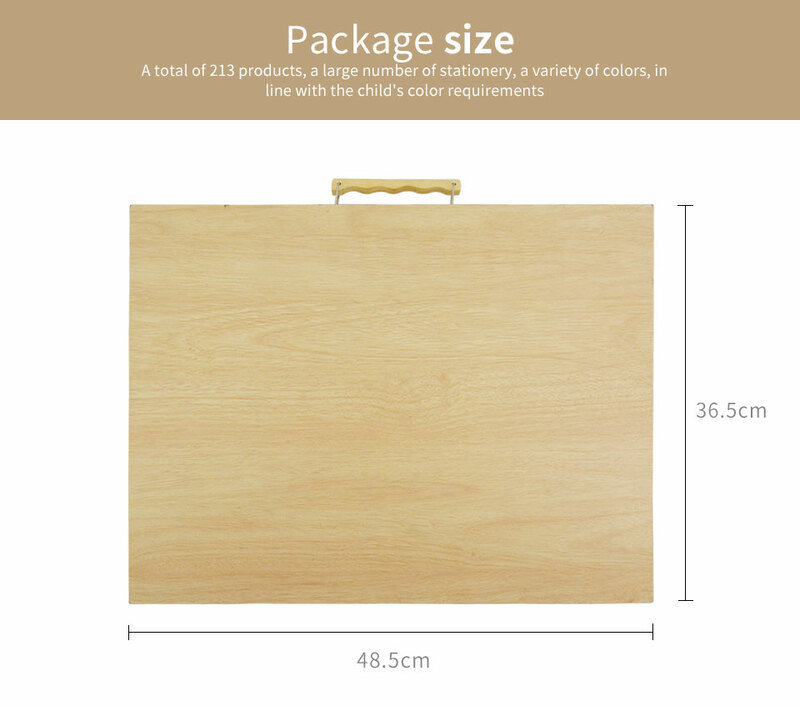 A: Wooden and other eco-friendly drawing and painting materials .